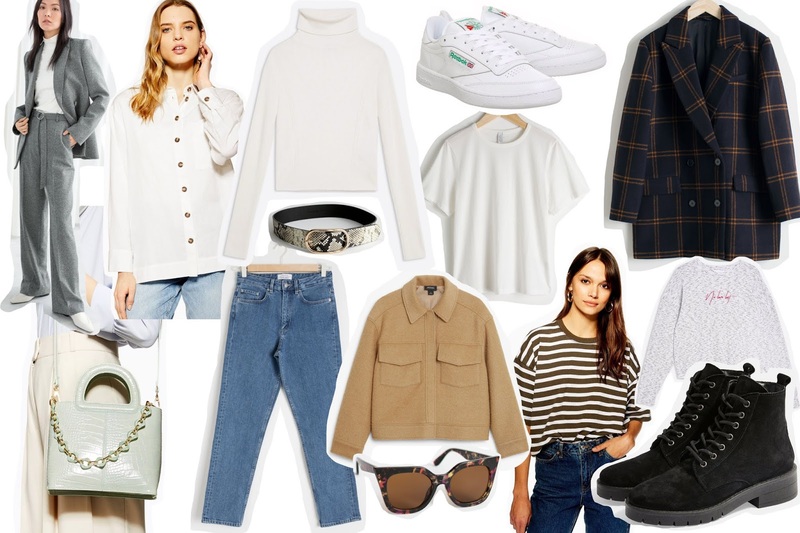 A high street wish list for a strong staple wardrobe this spring. And Other Stories. Topshop. Monki.